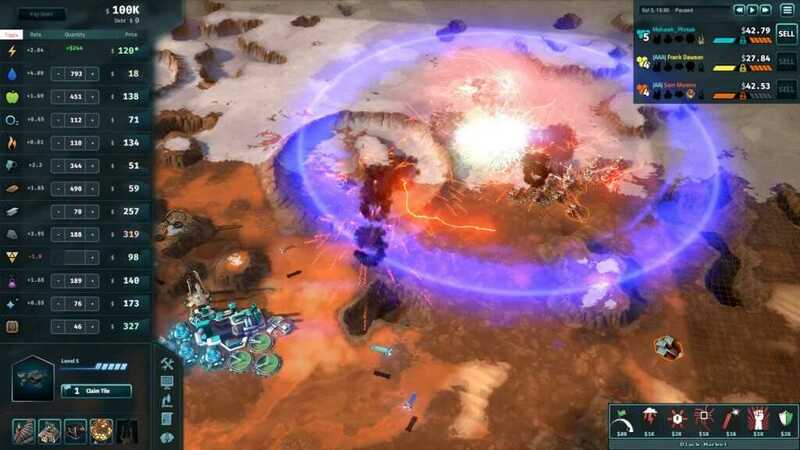 One of the best selling economic real-time strategy games, Offworld Trading Company, is going to have a free weekend right now! The game and its expansions are also on sale up to 65% off. 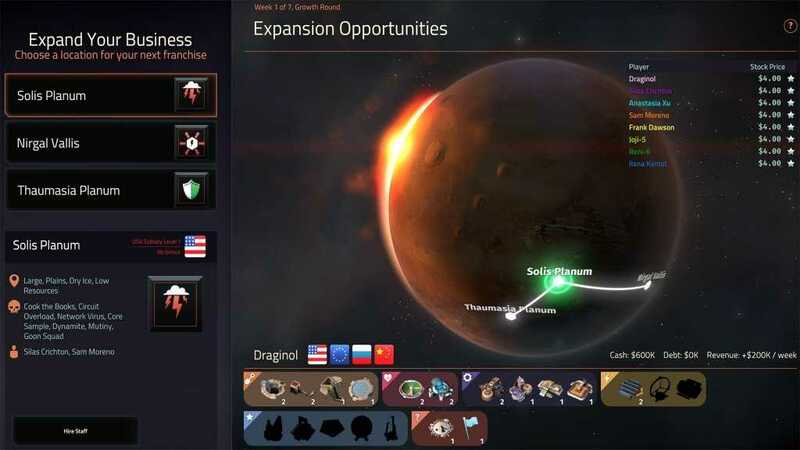 Set foot as an entrepreneur and travel to Mars in this economic strategy game of Offworld Trading Company! From May 3, 2018, 1 PM ET, you will be able to play the Steam version until the end of the week. This is not your typical strategy game as military might is not your most powerful weapon, but rather your money. 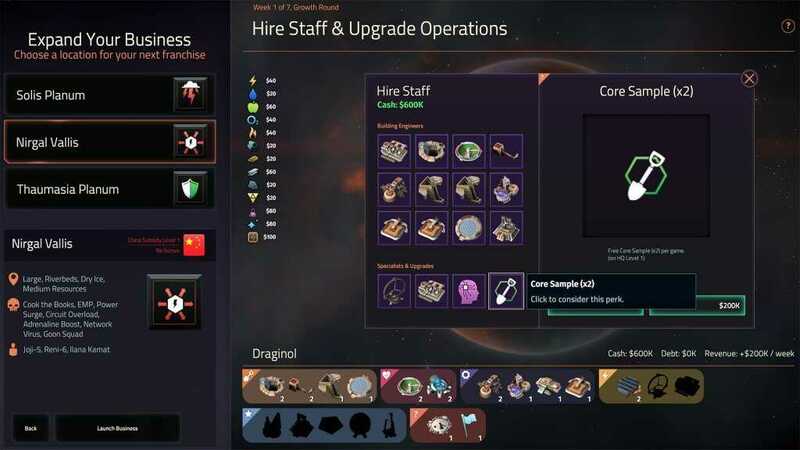 If you are a sucker for trading, then you may even dominate the game as you may buy and sell resources and materials, including foods and water that colonists need to survive. If you manage to gather enough money, you may even buy your rival and claim the economy itself. However, it is not all about legal trading, as you may go underhanded with black markets. Not only that, pirates and hacker, and more are included in the game and everyone must be prepared for them. 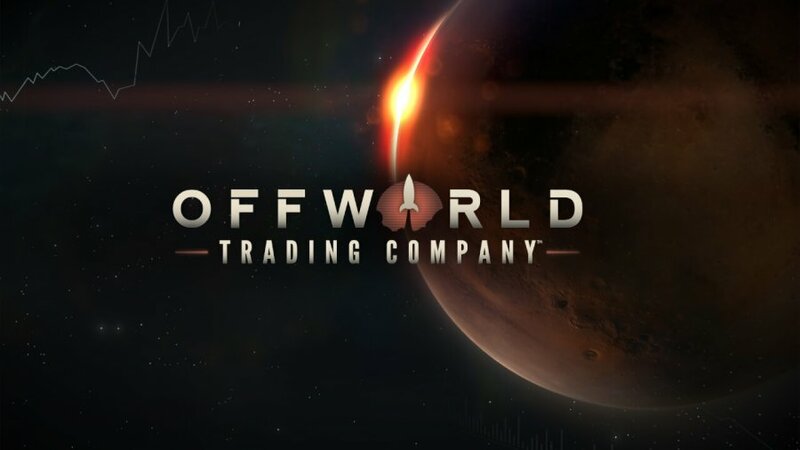 To celebrate the free weekend, Offworld Trading Company is going to be available at 50% off on Steam or Stardock. Players can even save up to 65% off with the game’s expansion, Jupiter’s Forge, the game soundtrack, and Offworld Trading Company: Gold. The free weekend will on May 6, 2018, 1 PM ET. The sale, on the other hand, will end the next day, May 7, 2018. 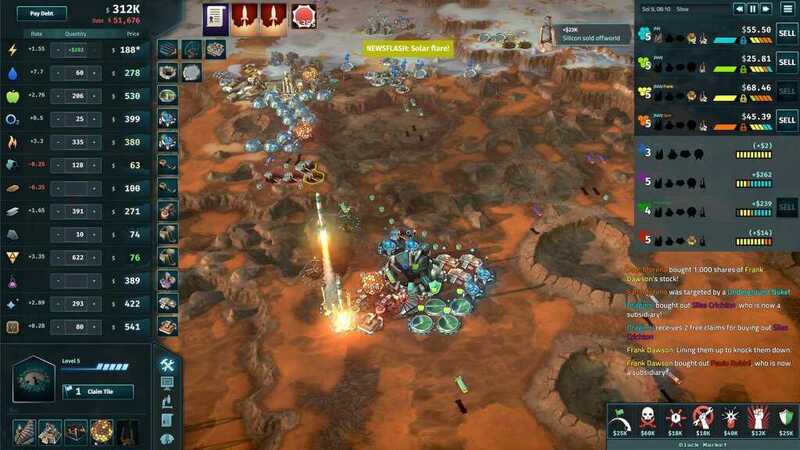 In Offworld Trading Company, market forces are your weapons, not guns or bombs. The real-time player driven market is your sword and your shield here. In order to win, you will need to make tough choices on what resources to acquire, what goods to build and sell, how to interact with the planet’s thriving underworld, and what stocks to acquire and when. 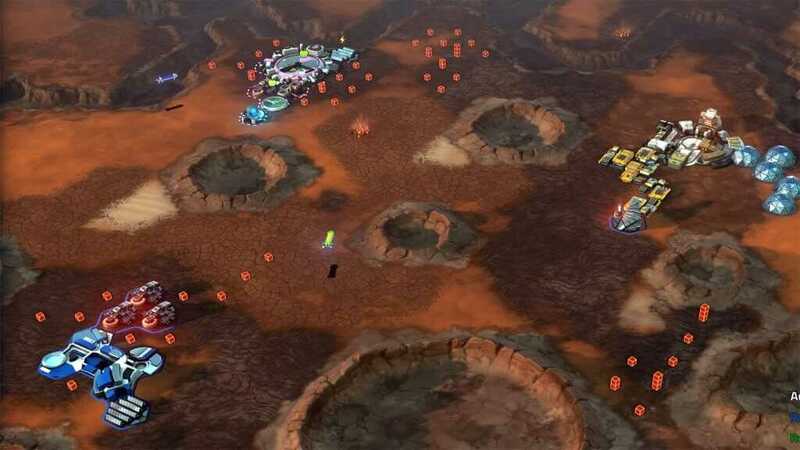 With over a dozen different resources available and a constantly changing market economy, no two paths of victory are alike — each game holds a different “key” to dominating your competition. Bullet Witch is coming to the PC via Steam!